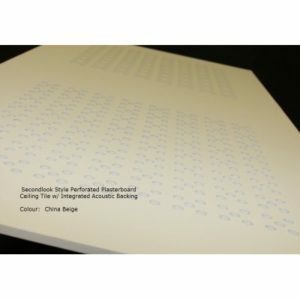 Imperial Vinyl Plasterboard Ceiling Tiles 1213x603x10mm Imperial Size The smooth white vinyl finish makes them perfect for all commercial/retail applications. this tile is more likely to be used as a replacement tile and not for a new ceiling as this is an imperial measurement. 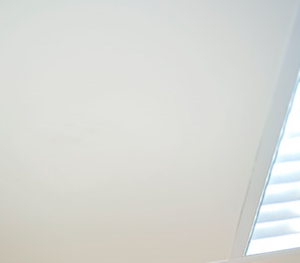 Gyprock Freshtone Ceiling Tiles are lightly textured, premium quality plasterboard ceiling tiles that provide acoustic separation in commercial applications. 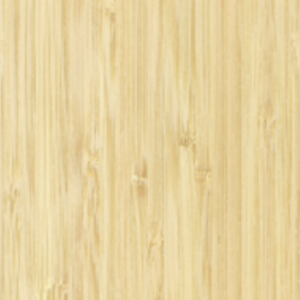 Freshtone tiles are available in Diamond White, known as Arctic White in WA. 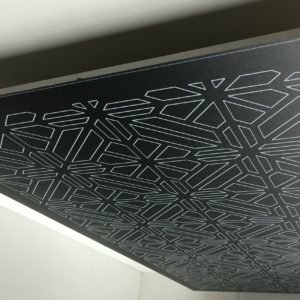 Freshtone Ceiling Tiles are squared edged, 10mm thick and available as 1200mm x 600mm tiles to suit common exposed grid systems. The tiles are vinyl-faced, making them easy to clean, durable and resistant to fading and mould growth. With Gyprock Supaceil in their core, they are sag resistant to provide longevity. 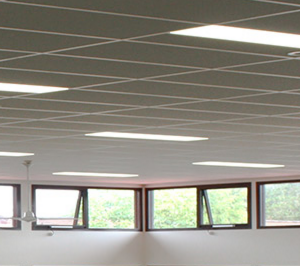 Freshtone Ceiling Tiles are designed to suit standard suspended grid systems, typically in commercial construction. They are also suitable for use in wet areas. 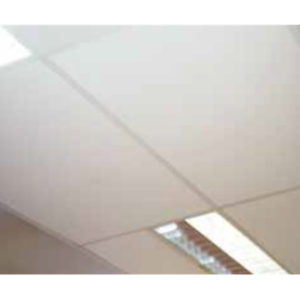 Freshtone Ceiling Tiles are often used in shopping centres, offices, restaurants, factories, warehouses and rest rooms. Gyprock Supatone Ceiling Tiles 1200x600x10mm Suitable for: Offices, Shops, Corridors Garages Supatone has a clean white finish to the face surface.